Day 97 – Ultimate Power System! In order for the S.A.R.T to be truly portable, the control panel needs to be portable too. We can’t have it tethered to a power cord, so we need to think batteries. Big batteries. Or, more accurately, big batteries in a small case. The computer-hardware-savvy among you would have realised that the title of this blog post is “Ultimate Power System” or UPS for short. That’s right! We’re putting a UPS in the control panel. 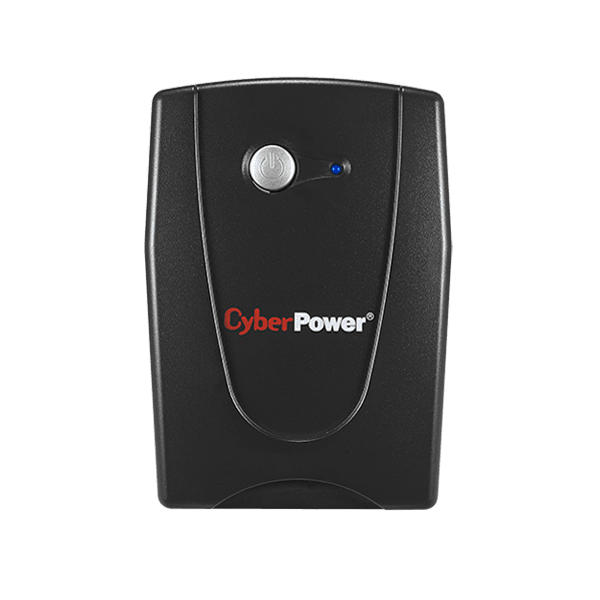 We have a lot of variables to consider when we’re talking about UPS-es. UPSs. UP… S… Whatever. Height, width and depth – will it fit in our case with room to spare for everything else? Capacity – How long can it run once we disconnect it from the wall? Weight – Is it going to make the briefcase too heavy to carry by one person? 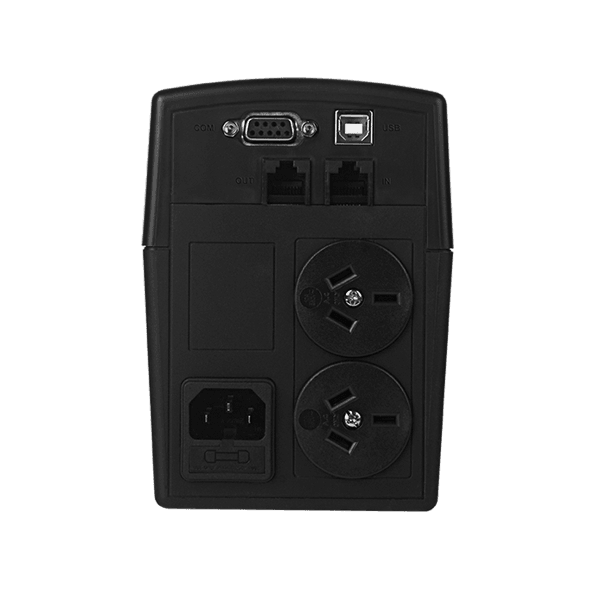 Number of outlets – We need at least 3 outlets for our current design. Price – Are we going to have to sell our souls for it? Aaron and I discussed all this and more via Skype last Friday. 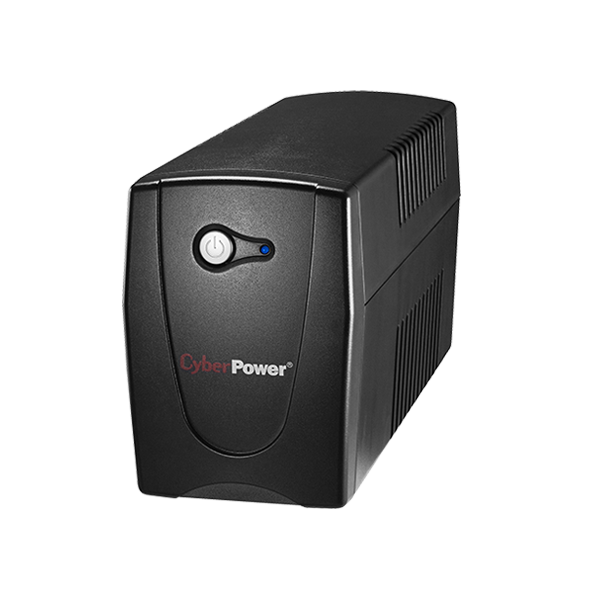 After some tedious research and calculations, we settled on this – the CyberPower VALUE1000EI 1000VA/550W UPS. From mWave, it costs just $135.99, ticking the box in our financial department. It weighs just 5.5kg and measures 100 x 140 x 300 (mm), making it one of the smallest options on the market and meaning we should be able to fit everything in the briefcase. It features only 2 outlets, so we’ll need a power board to bring that up to 3. Now, for the most important factor of all: How long will it last? The monitor we chose (blog on that coming soon) is rated at 18W. The BreezeLite is 12.5W, and some quick napkin math told us the POE injector is 19.6W. For all that, we’ll say around 50W total. Using an online calculator, we discovered a 1000VA UPS (such as the one we’re considering) would last 4 hours, 11 minutes and 57 seconds on a 50W load. Reviews from satisfied customers around the internet backed up this statement, so we were pretty happy with our choice. It’s also worth noting that the monitor and breezelite probably won’t reach their maximum rated wattage, so we could theoretically actually expect upwards of 4 hours and 12 minutes. Better call Singapore Airlines and Japanese Customs and ask! Definitely a good idea! I’ve checked the Singapore Airlines website and the sealed lead acid battery seems to be fine (Mr Crane agrees), but now you mention it, we better check if we’re allowed to take it off the plane at the other end.